We live in a crowded world, where the needs of wildlife and the habitats they live in have to be taken into account if we want to conserve biodiversity for future generations. Every construction and development project has the potential to disrupt or even destroy vital habitats and the wildlife that depends on them. There is legislation to protect the environment and to ensure that every construction and development project takes environmental impacts into account. Ecological Mitigation is a vital element of today's development projects, essential whenever there's a protected species or habitat to take into account. Projects should seek for biodiversity net gain to ensure overall site enhancement. Mitigation can involve creating new habitats for wildlife to colonise, translocating entire habitats, enhancing existing ones and introducing a wide variety of on-site mitigations designed to managed existing wildlife and habitats before, during and after the development process. Our specialist staff are expert in a broad range of ecological issues and the legislation. We're experienced in every aspect of mitigation including biodiversity gain, ecological compensation and ecological enhancement. And we liaise with all the relevant regulatory bodies on your behalf. It matters because the nation's flora and fauna are precious, as well as protected by law, namely the Wildlife & Countryside Act 1981 (as amended) in England and Wales. Scotland has its own very similar legislation. Every construction project that has the potential to disrupt wildlife and the habitats specific to them requires careful analysis. This in turn reveals a series of proven ways to ensure your development – whatever it may involve – does not destroy, disturb or otherwise negatively affect the immediate environment. 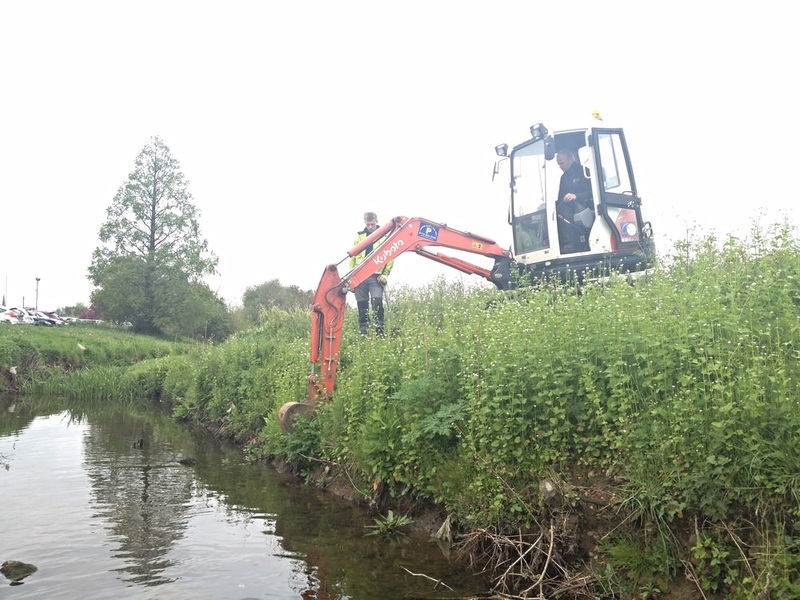 Wetland mitigation - Mitigation for work affecting rivers, streams and ditches, including river re-alignments, design, construction and liaison with regulatory bodies, fish rescues, removals and translocations. 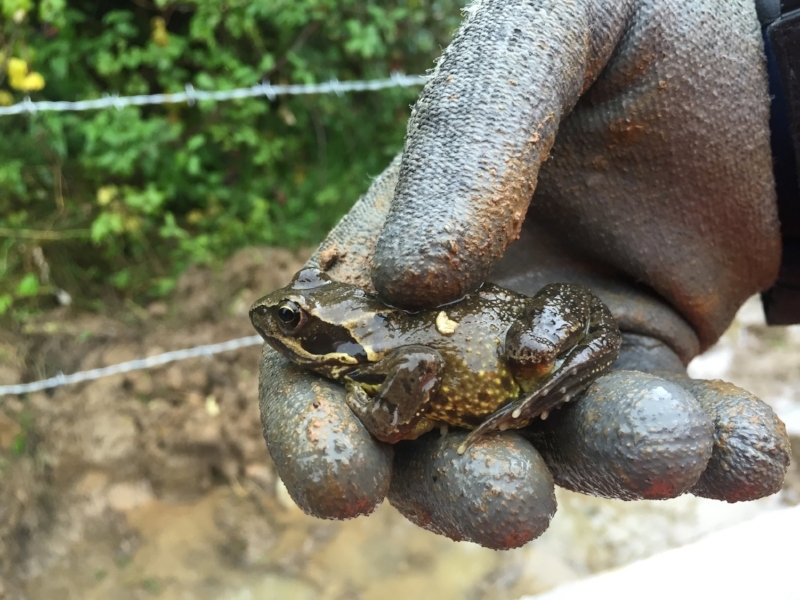 If you would like to find out how to protect the wildlife that lives on and around your site, and stay on the right side of the law, we will be pleased to talk things over with you.